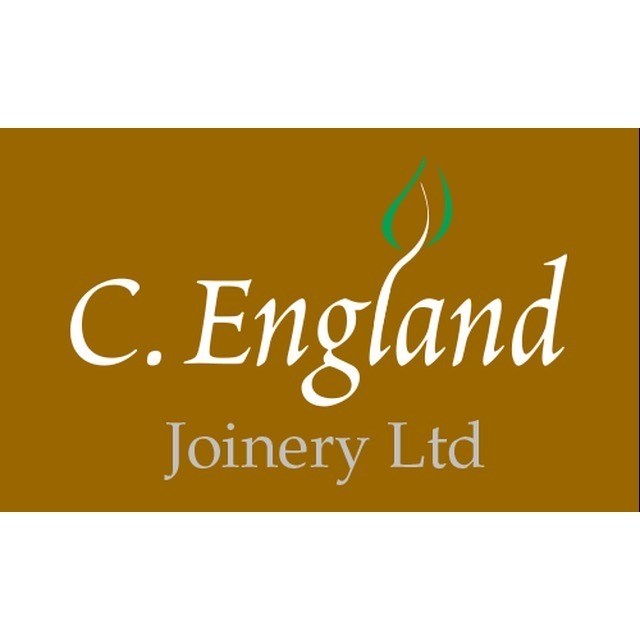 C. England Joinery Ltd, woodworking supply store, listed under "Woodworking Supply Stores" category, is located at Endemere Road Coventry West Midlands, CV6 5PY, United Kingdom and can be reached by (02476) 637321 phone number. C. England Joinery Ltd has currently 0 reviews. Browse all Woodworking Supply Stores in Coventry West Midlands.